Minister-in-charge of Muslim Affairs Yaacob Ibrahim yesterday urged young Muslims to follow the example set by their forebears, who worked very hard in developing the way Islam is practised in Singapore. He was sharing his thoughts on this year's Aidilfitri sermon, which was delivered at mosques across the country on Hari Raya. The 24-year-old naturalised American who gunned down four Marines in an attack on Thursday has no links to terrorist groups, investigators said yesterday. But his father was once probed for donating to an organisation with possible ties to terrorists. Malaysian police said yesterday they have identified the opposition leader whom the Thai authorities said had met Swiss citizen Xavier Andre Justo over the selling of confidential documents. Police plan to question several individuals in the case involving the debt-ridden state fund 1Malaysia Development Berhad (1MDB). About 110,000 residents in Beijing's Chaoyang district have signed up to be security volunteers who patrol streets, gather intelligence and feed the police with tip-offs. In light-hearted comments, some say the self-initiated movement has turned the district into a top-tier intelligence agency. At the core of the Greek crisis is a failure to properly understand the importance of national scale. Small countries are not scaled-down versions of large countries. Small countries, of which Greece is one, face more policy constraints, are more exposed to shocks, and have much more limited margin for error, writes David Skilling. At least five ornamental fish farms have begun producing the edible variety in a bid to curb falling profits. Owners say that fewer people are breeding the likes of koi fish as a hobby. As part of Nanyang Technological University's push to become a ''mini-city'', a new lifestyle hub will open at its Jurong West site in October. It will feature a supermarket, salon and performance spaces. In 2001, Mr Lennon Tan gave up his successful career at a multinational corporation to find his fortune distributing security equipment. Fast forward 14 years, and he has cracked the Chinese market and his company - Jing King Technology Holdings - is a market leader in producing high-tech bank cards. More than a month after the SEA Games ended, sprinter Shanti Pereira, 18, still pinches herself each day to make sure her 200m gold-medal winning performance was not a wild dream. Her amazing feat, in a national record of 23.60sec, made her a shoo-in for The Straits Times' Star of the Month Award for June. This year's A Design Film Festival, to be held from Sept 5 to 13, features 10 movies dedicated to films about art, architecture, fashion and the subcultures of design. In its fifth edition, it will have screenings at the iconic Capitol Theatre, the festival's biggest screen yeat, and at Shaw Theatres Lido in Orchard. The festival has been attracting a growing audience. 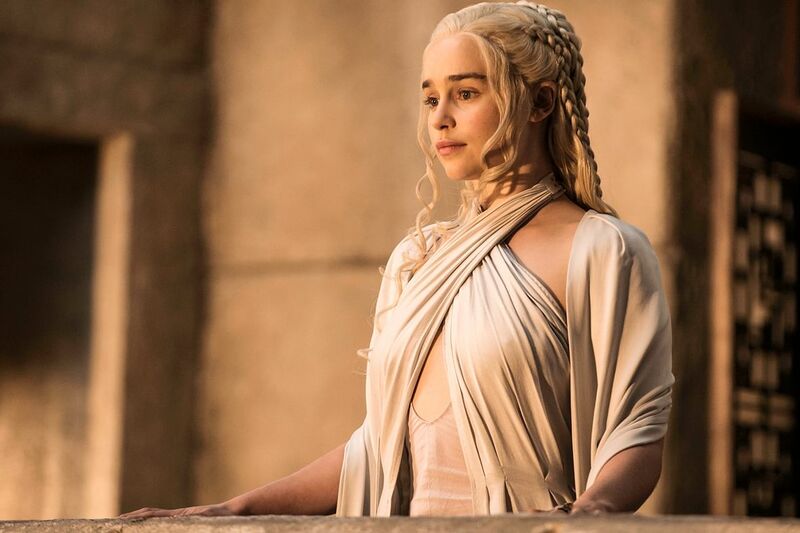 Epic fantasy drama Game Of Thrones leads the pack of contenders for television's coveted Primetime Emmy awards this year, with nods in an impressive 24 categories. American Horror Story: Freak Show had the second highest tally with 19 nods. The awards will be handed out on Sept 20 in Los Angeles.